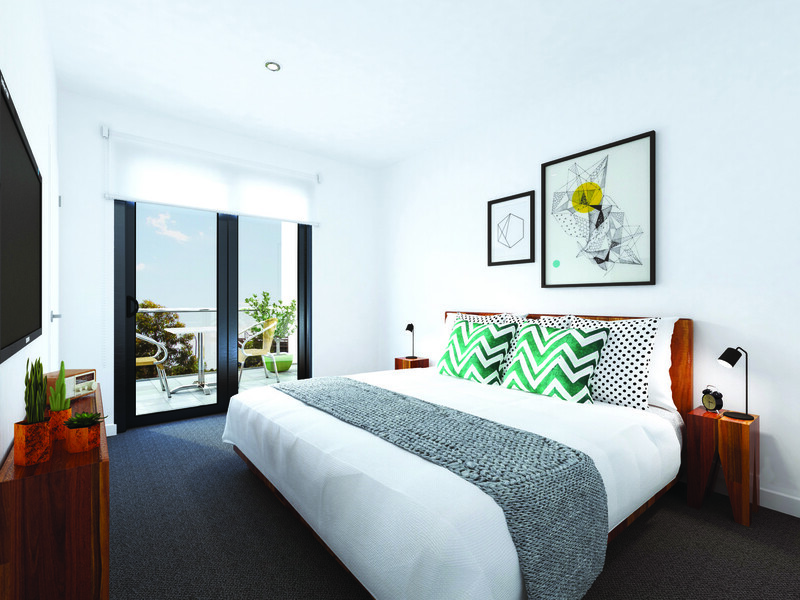 Park On Parade brings to life the very best one bedroom apartments in the thriving St Clair area. Please ask us about our incentives on offer. Take advantage while they last. Located just 8 kilometres west of the Adelaide CBD and with a range of public transport options, Park on Parade is conveniently positioned adjacent the main shopping precinct of St Clair – Adelaide’s newest all-in-one locations – and within a few minutes’ walk to great schools, restaurants, cafés, leisure facilities and medical services. 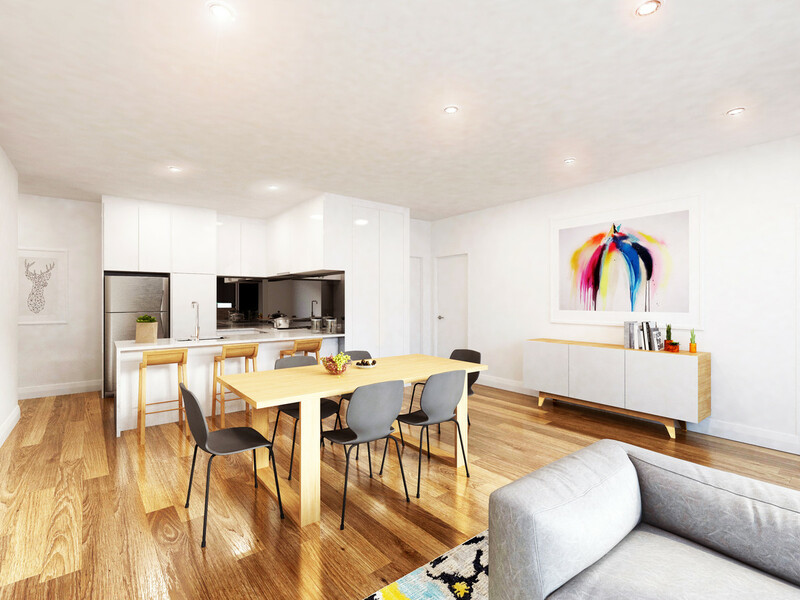 Built to owner-occupier standards with high quality finishes throughout, these one bedroom apartments feature stone bench tops, European appliances, mirrored splashbacks, floor to ceiling windows and private balconies which maximise natural light and the prime park frontage. 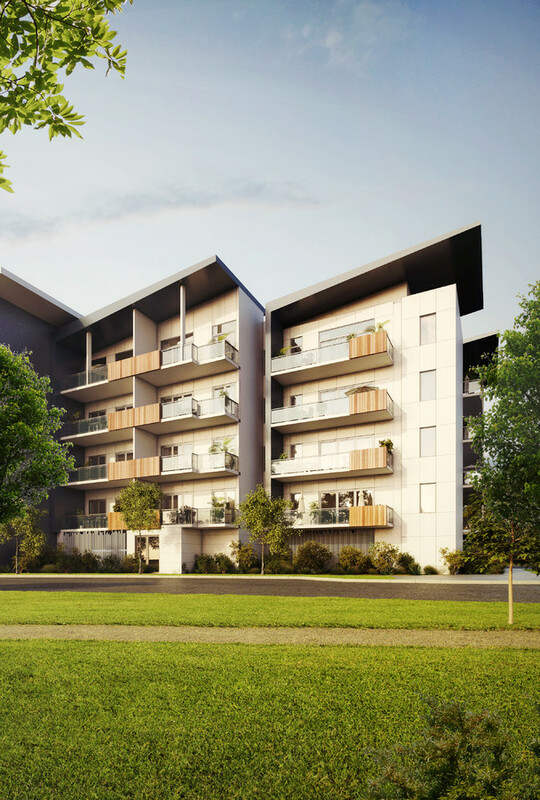 These architecturally designed apartments by award-winning architect, Studio Nine, include functional open plan interiors, generous balconies, car parking and low maintenance landscaped gardens and open green space. •	Landscaped, low maintenance gardens. Affectionately known as POP, Park On Parade truly will enable residents to find their outer city bliss. With more than 30% of the apartments sold prior to public release, these homes won’t last long. 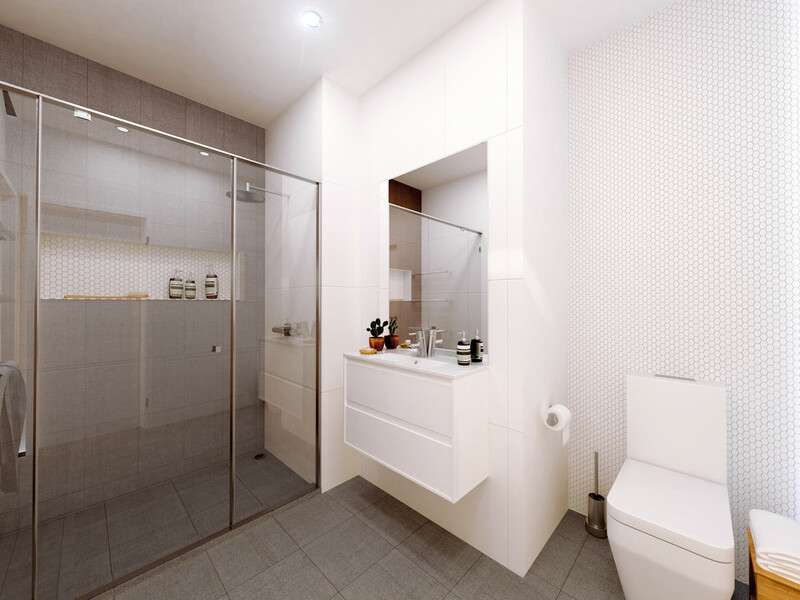 Two bedroom apartments within this popular development are also available. Call Michael Cavallaro today on 1800 300 767 for further information about how you can secure your outer city bliss.